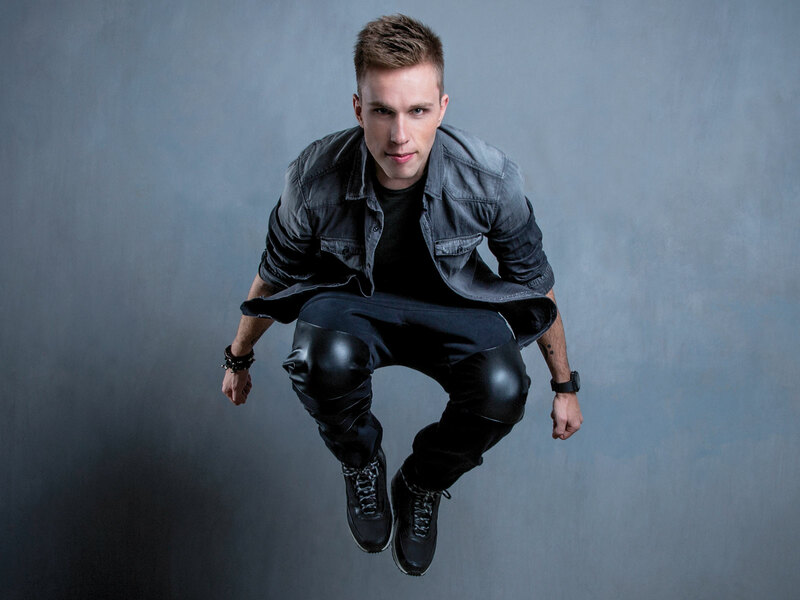 Nicky Romero is an artist known to test different musical styles. After bursting onto the worldwide scene in 2011, Nicky Romero has proved to be one of the leading electronic music producers. Known for pushing the boundaries of production and music styles, his latest effort see’s the dutchman take on psytrance. Teaming up with rising stars Teamworx, “Deep Dark Jungle” brings a heavy psytrance bassline and beats, with an infectious melody and groove to it. As the Northern Hemisphere’s summer has approaches, festival season does too. We’re expecting this to be a straple track to be played summer festivals such as EDC Las Vegas, Tomorrowland, Creamfields and more. Nicky Romero has been continuously expanding his sound over his career by trying out different things and collaborating with artists across the musical spectrum. Stream the new track “Deep Dark Jungle” below and tell us what you think. You can also purchase the new track online here.